Looking for an out-of-the-ordinary corporate bonding activity? Come enjoy the outdoors with your colleagues. 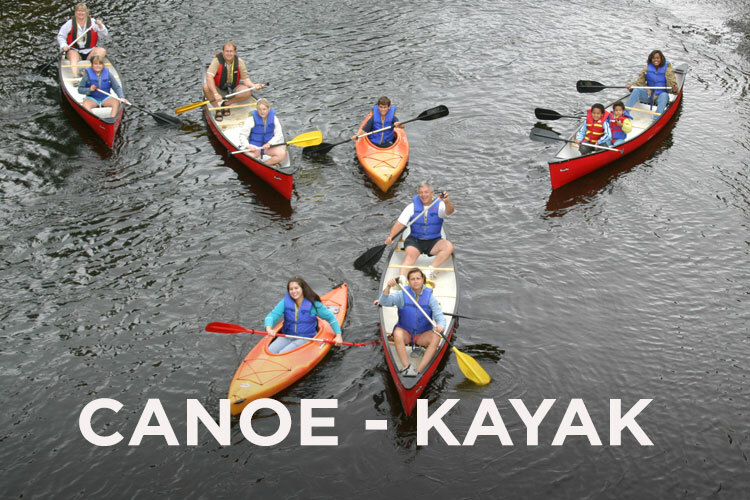 For groups of 10 or more people, we offer a discount of $5 per watercraft. À L’ABORDAGE CAN HOST GROUPS OF UP TO 40 PEOPLE AND PROVIDES HIGH-QUALITY, WELL-MAINTAINED, SAFE EQUIPMENT. 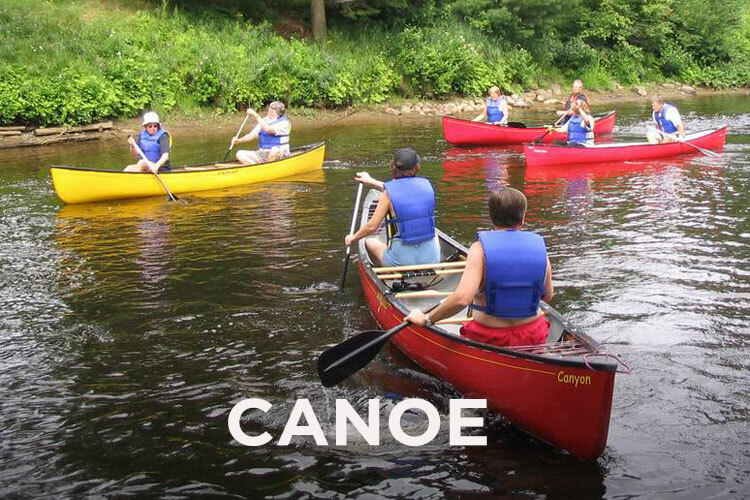 * Canoes can carry a maximum load of 600 lbs. However, for your own safety and depending on the river level, the number of people in each canoe is at the discretion of reception staff.